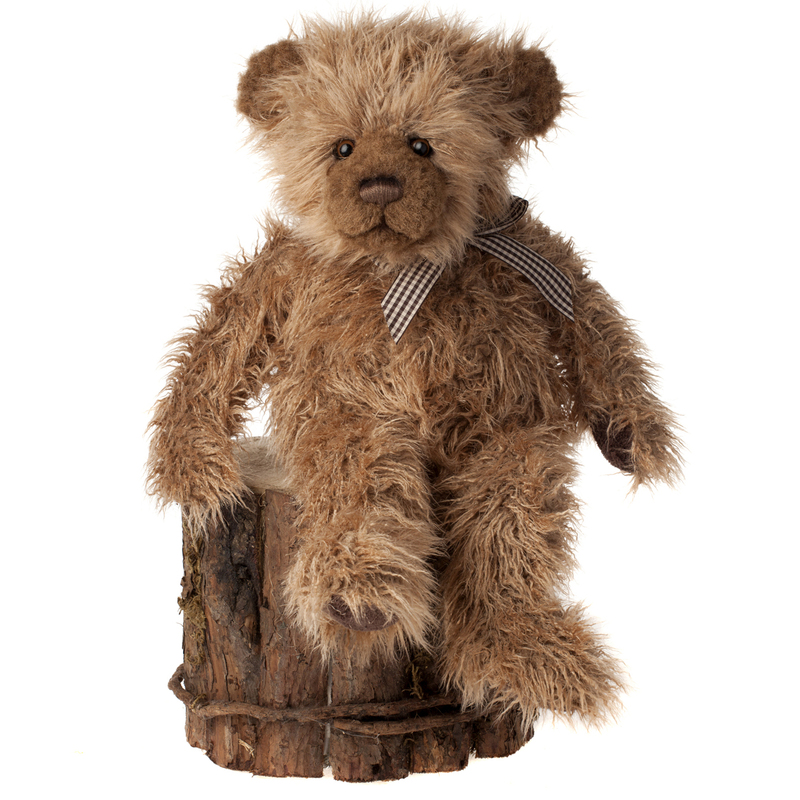 Korky is from the new 2014 Charlie Bears Plush Collection launched in February 2014. 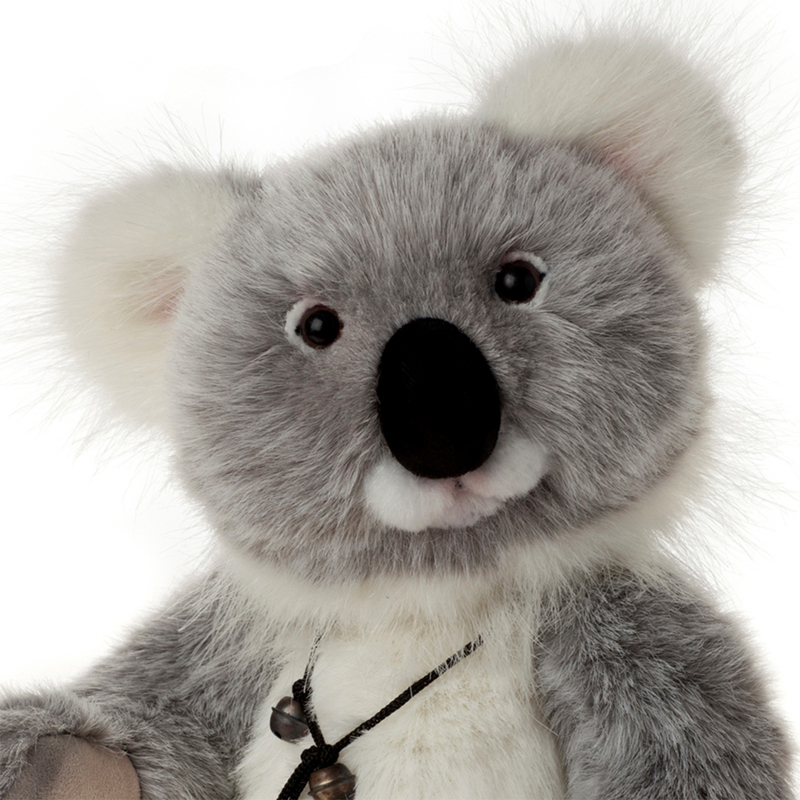 Designed by bear artist Isabelle Lee, Korky is sure to be a hit with his inquisitive face and delightful personality. 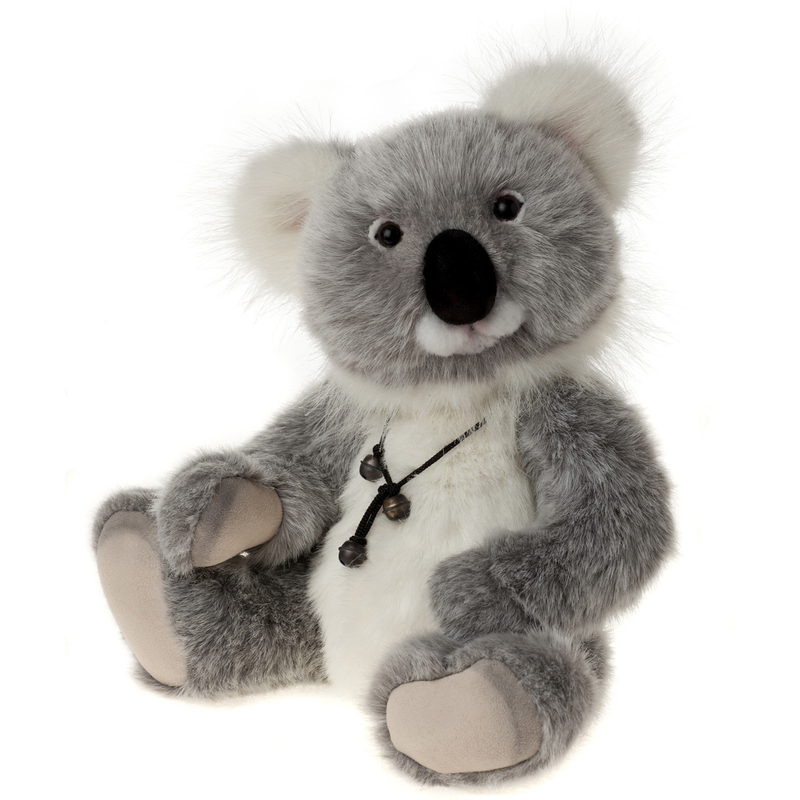 Korky is from the 2014 Charlie Bears Plush Collection launched in February 2014. 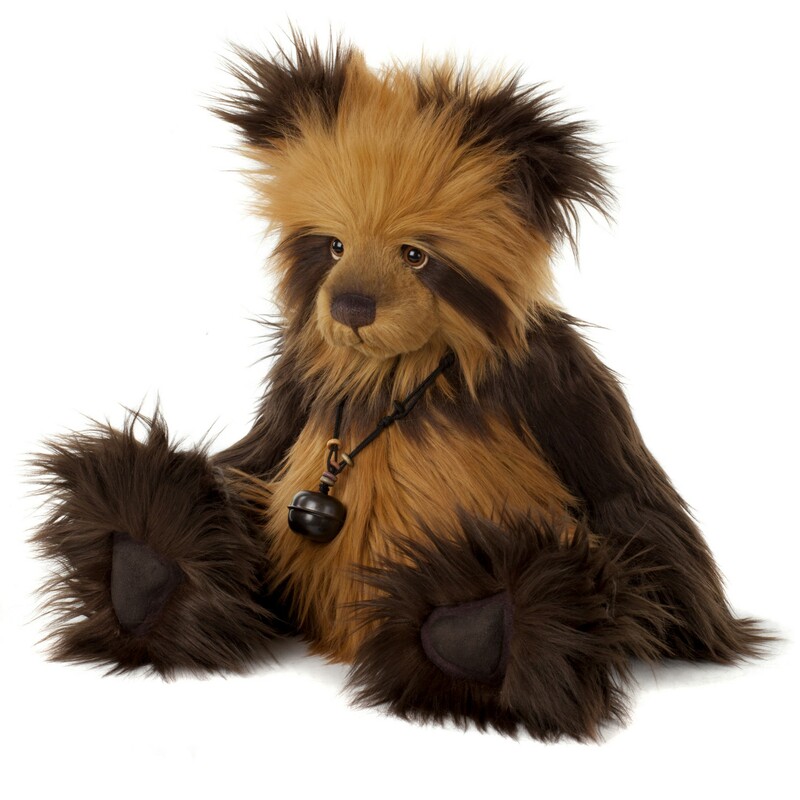 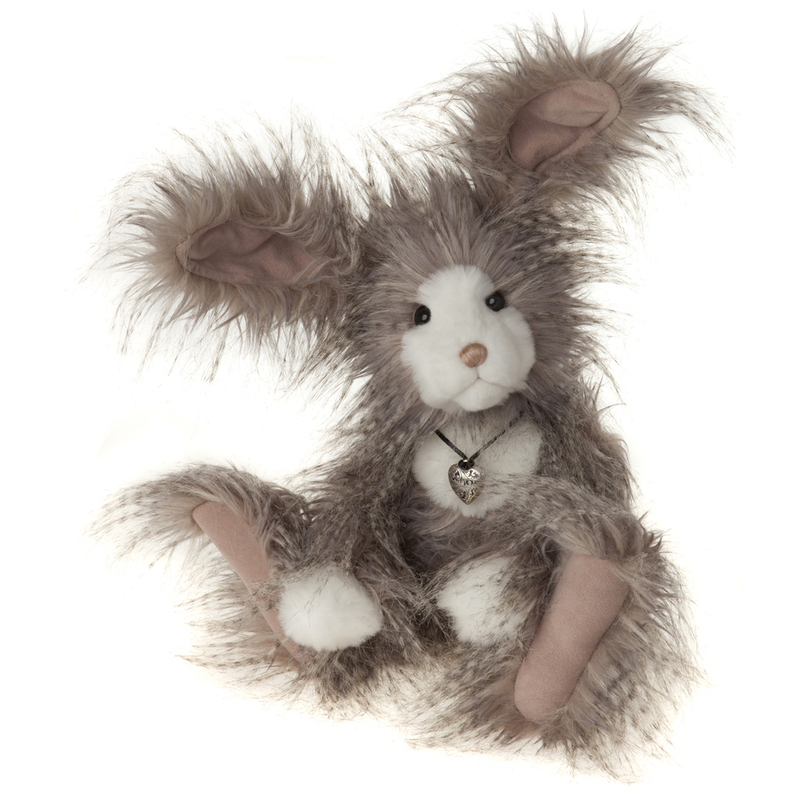 Korky is a collectable bear suitable and tested for children over the age of 3 years only.